"Just beyond the reach of natural Step Into the World of Glamour"
To purchase lash supplies click here! 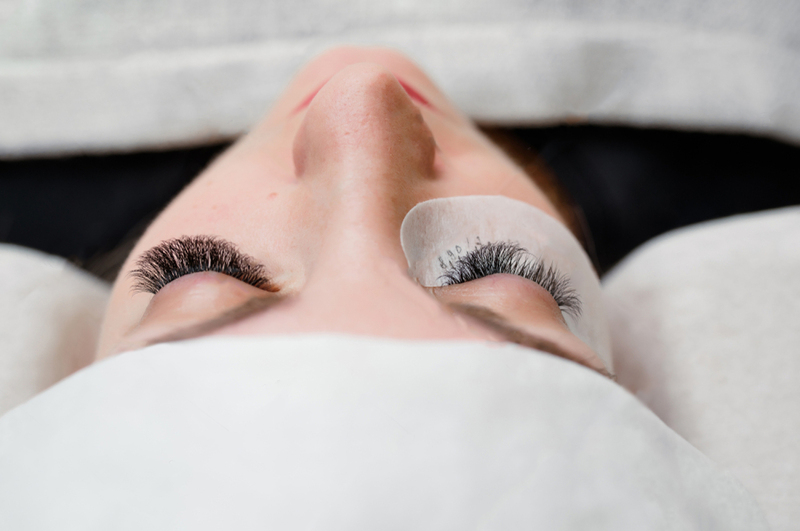 Lash Haven has been operating over 20 years providing beautiful lashes for beautiful women and has pioneered eyelash extensions in Sydney and in all states around Australia. When I started the Lash Haven brand training, selling products around Australia and providing high qulity lash applications. 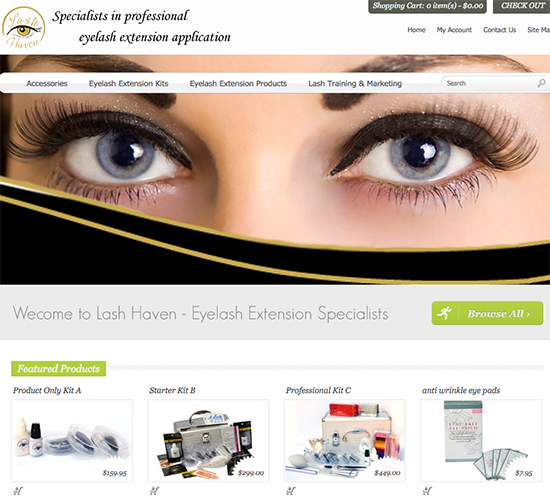 Lash Haven was set to become one of the most well known and respected brands in the eyelash extensions and beauty therapist industry. Lash Haven guarentee all students can return to training as many times as they want at no extra cost. 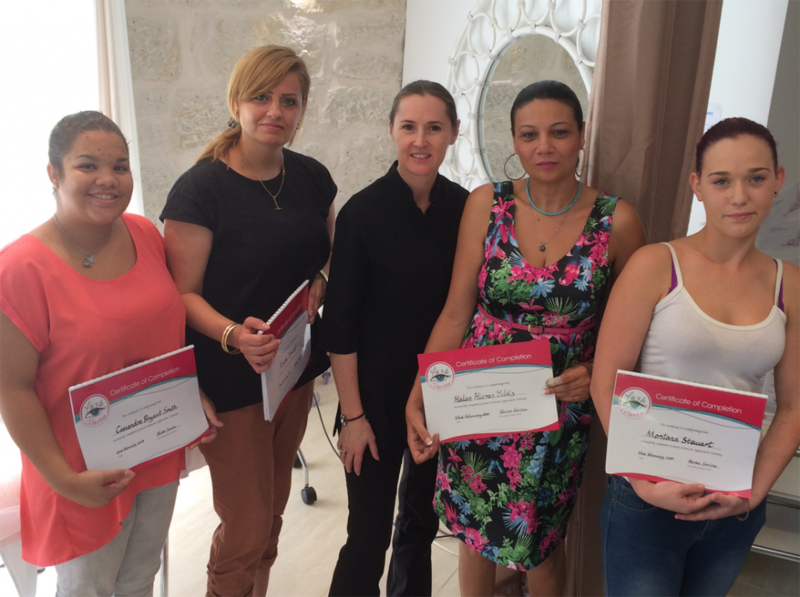 We are proud of our sucess rate having trained the original owners (and staff) of the biggest lash salons in Sydney including Lady Lash, Lash Lounge, Lash Clinic, Bondi Lashes, Elegant Lashes, Madam Lash, Sydney Eyelash Extensions, Seka's Beauty Case. The list is endless with the owner Karen having trained over 5000 girls herself personally. 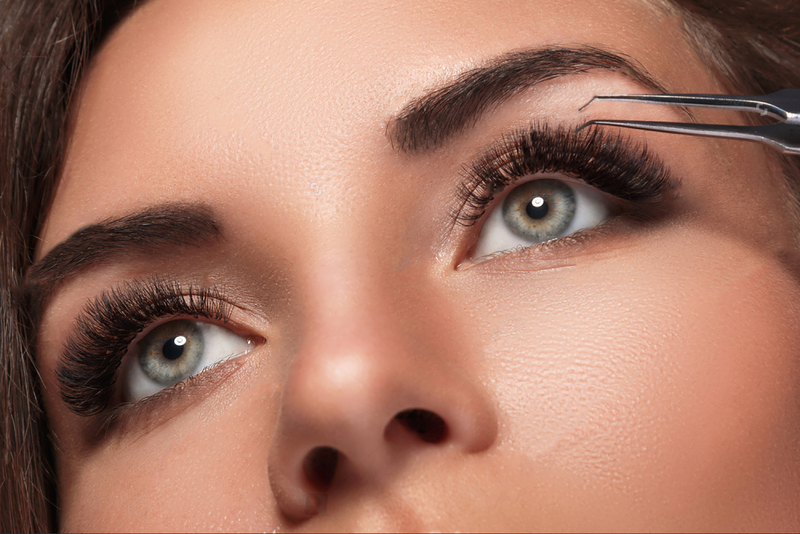 For over 20 years Lash Haven has lead the way in the eyelash extension industry by providing professional lash extension applications of the highest standard to clients all over Sydney. It is amazing how far my clients are prepared to travel to ensure they get the best set of eyelashes possible. 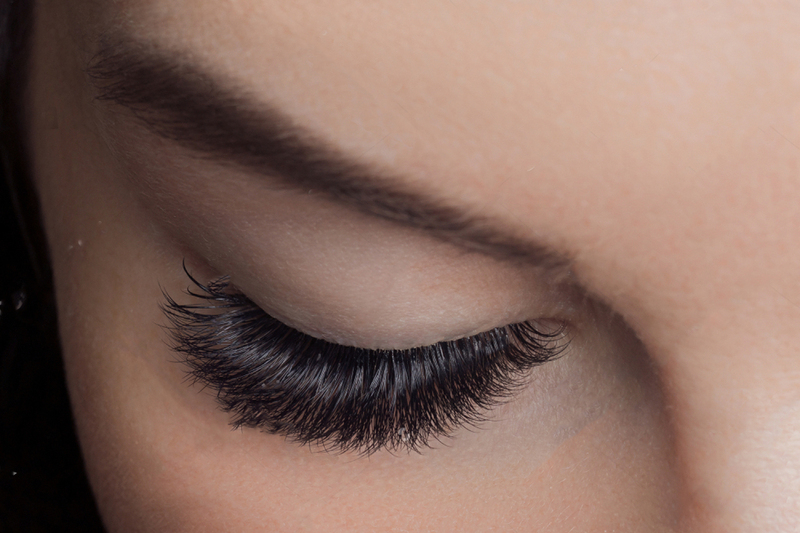 If you want beautiful every day eyelashes, a set of glamour lashes for a special event or wedding coming up soon and want your lashes to look perfect on your big day, then Lash Haven can help you. The Lash Haven studio is conveniently located just off the Pacific Highway in the beautiful suburb of Lindfield (close to Chatswood shopping centre) in the heart of Sydney's North Shore. We often see clients who have had lashes applied by an inexperienced or poorly trainer lash technician, we remove poorly applied lashes. Don't be caught up by fancy marketing and websites, make sure you do your research first. 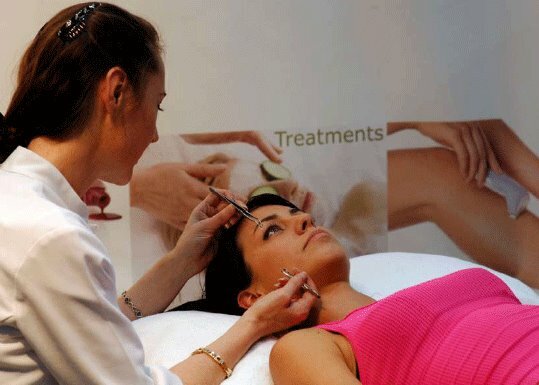 Karen has personally trained over 5000 lash technicians, lash salons, beauty salons, medi spas and beauty therapists in the art of lash application and removal. 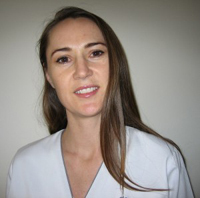 Lash Haven is the most recognised name in the industry in Sydney and nation wide with Lash Haven trainers around Australia. Step into the world of glamour with permanent extensions for every day wear or special occasions. With over 100 different types of lashes and 5 different types of glues, we have an application that will suit your individual needs. This set is perfect for special events, A- listers and performers. This is great for the bride who wants a natural but volumising look or for the performer that needs to be seen from afar. Perfect for special occasions This set is one of our most popular sets and will give you full and has volumising affect giving any set you choose a real wow factor. 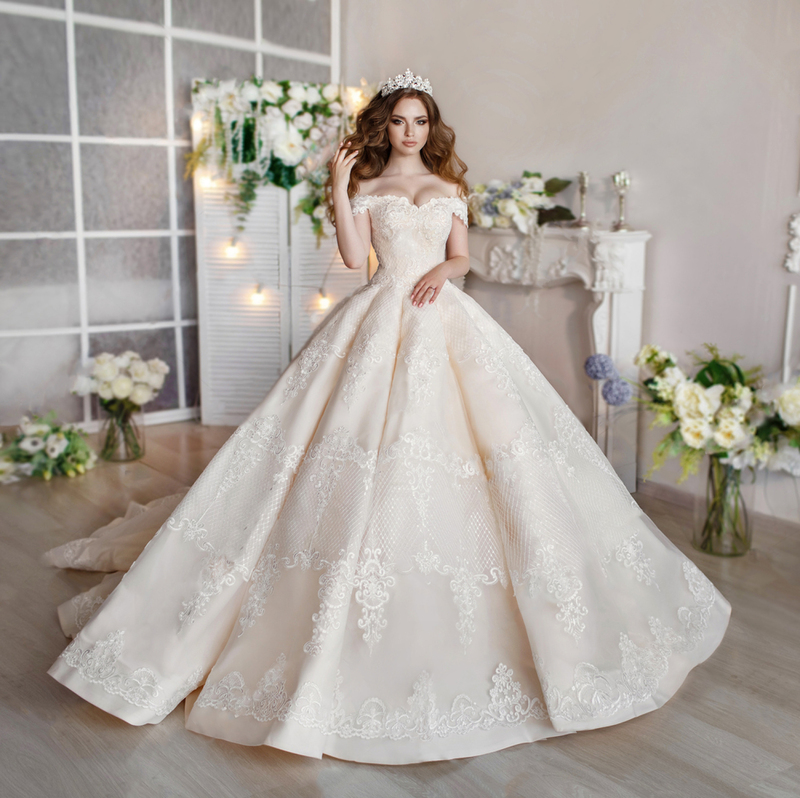 This includes application and consultation on the length, thickness, curl and type of material of lash you would like applied for that special day. Take your time to decide without feeling rushed. We guarantee to make you look beautiful. 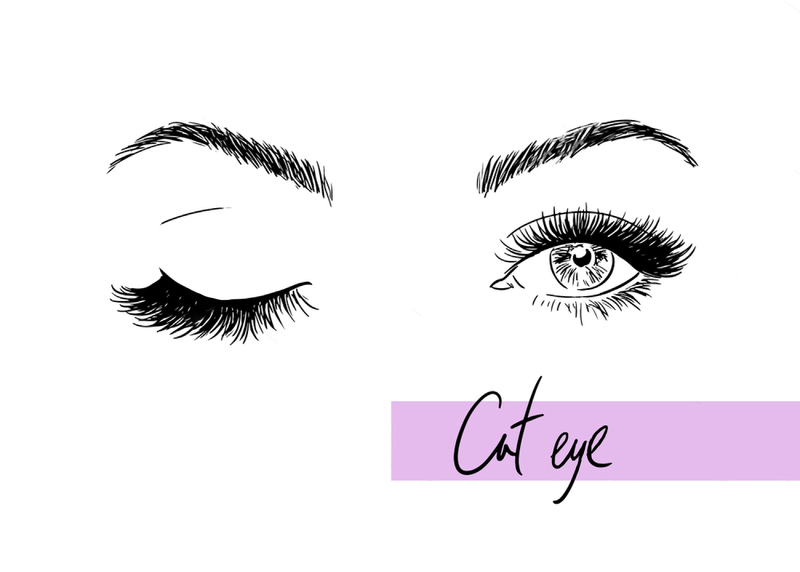 Great for everyday wear A full set of lash of your choice with a lash place on every second lash. Great as an introductory set. 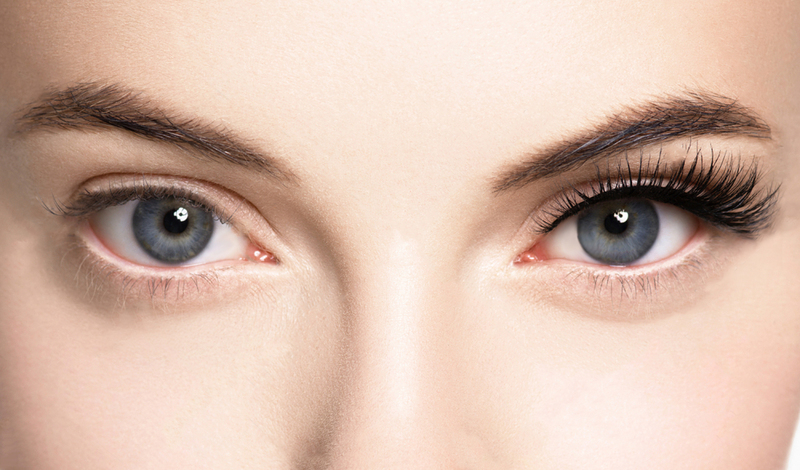 Lash application is light and natural all the way across the eye having a spaced and incremented look. 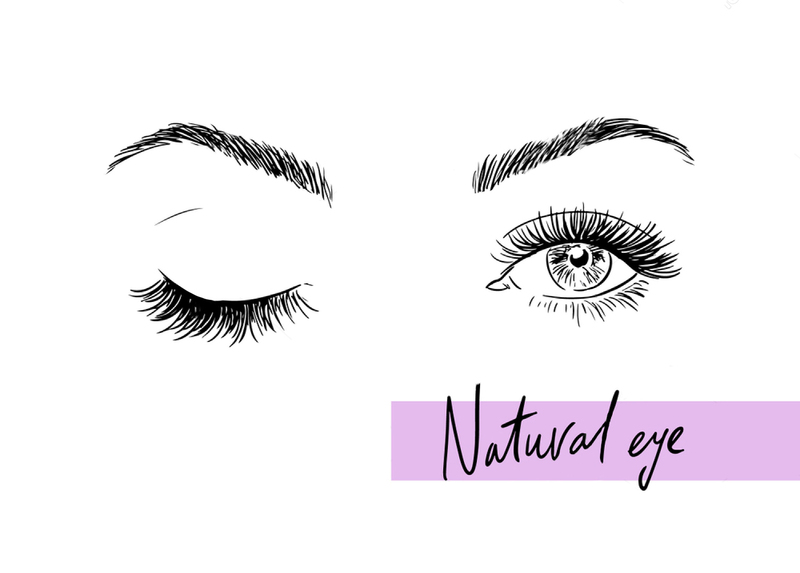 Lash types included in the price: Synthetic, silk, mink Perfect for an ultra-natural look Lashes application is focused on the outer edge and naturally incremented to the inside eye. The Lash Haven eyelash extension training acedemy has trained over 5000 lash technicians over the past 15 years which is why we have become Australia's leader in professional eyelash extension training. We offer specialises group training in most capital cities and regional towns. 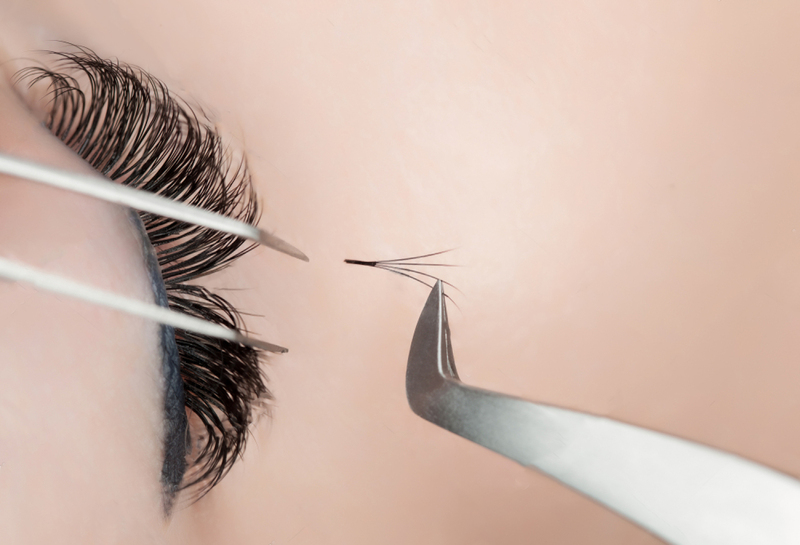 Our head office and main eyelash extensions training studio is located in Lindfield in Sydney, on the North Shore not far from Chatswood shopping centre. 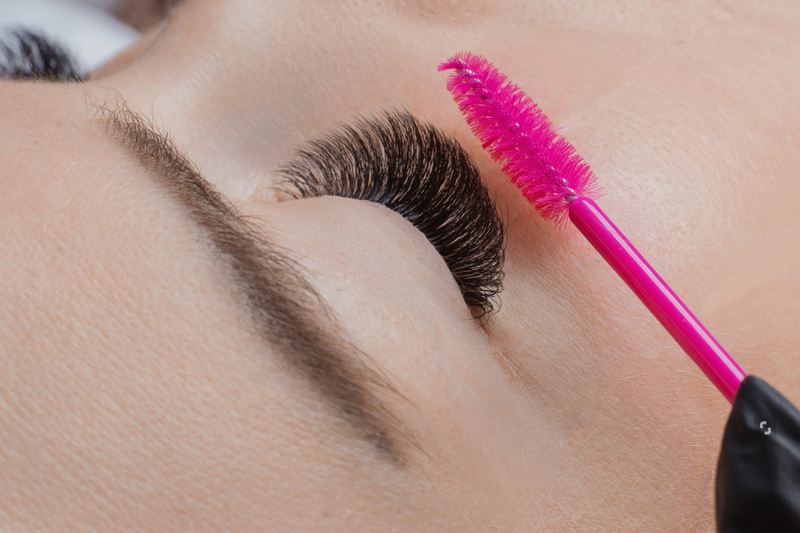 If you want to become a professional lash technician or a beauty or hairdressing salon and want to learn how to perform professional lash extensions then Lash Haven offers the best and most comprehensive training. Every student receives a professional eyelash extension kit as part of their fee.You will become a certified Lash Haven eyelash extension therapist / technician in after completing our one day PRO Eyelash Extension Training Course with a Lash Haven trainer. 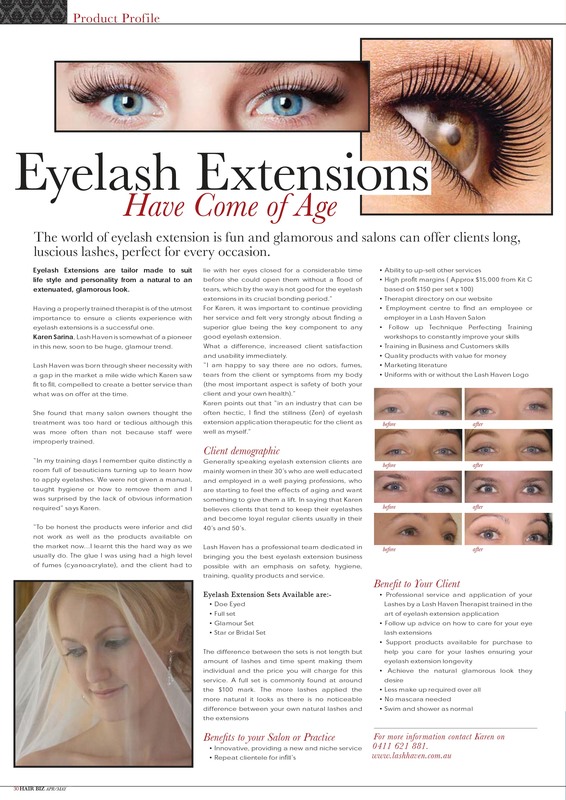 Please contact us for details about our next eyelash extension traning dates. Lash Haven is also the largest supplier of professional eyelash extension products to the beauty and eyelash extension industry. We have carefully selected only the best products to import and manufacture so that a safe and superior eyelash extension can be achieved. We sell eyelash extension kits, glues, false lashes and glue removers from our secure online shopping cart and we deliver to all locations within Australia. For bulk orders or salon trade orders please call us direct.